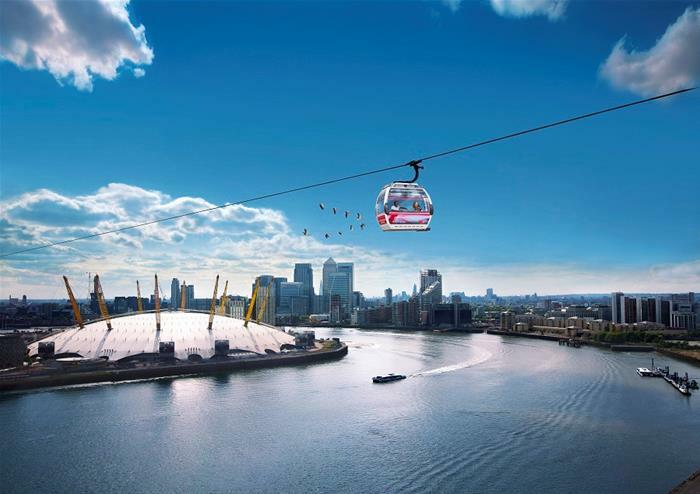 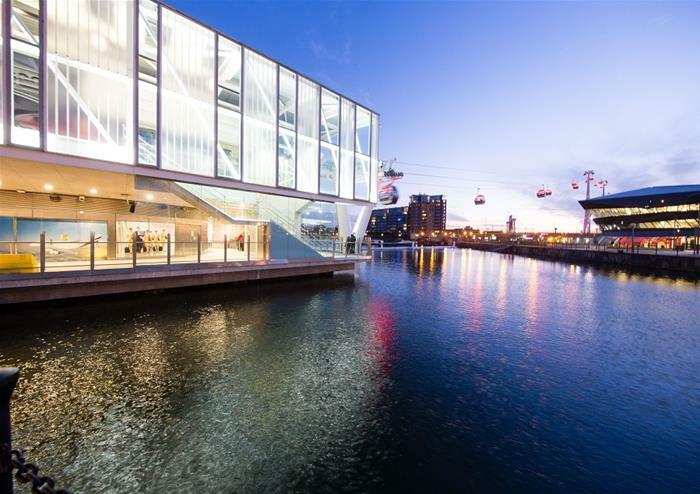 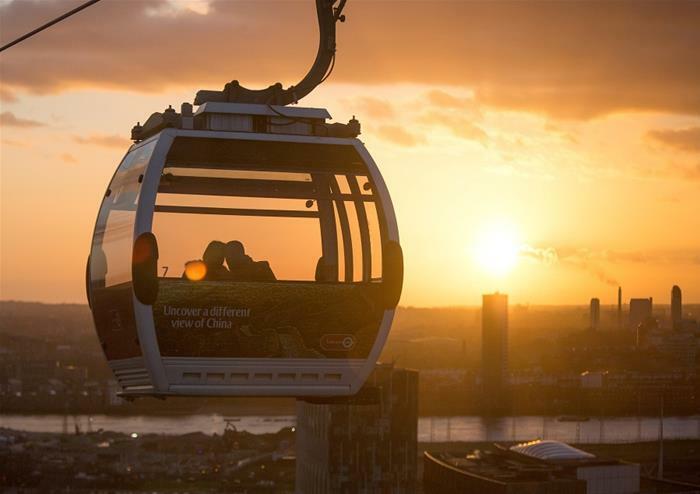 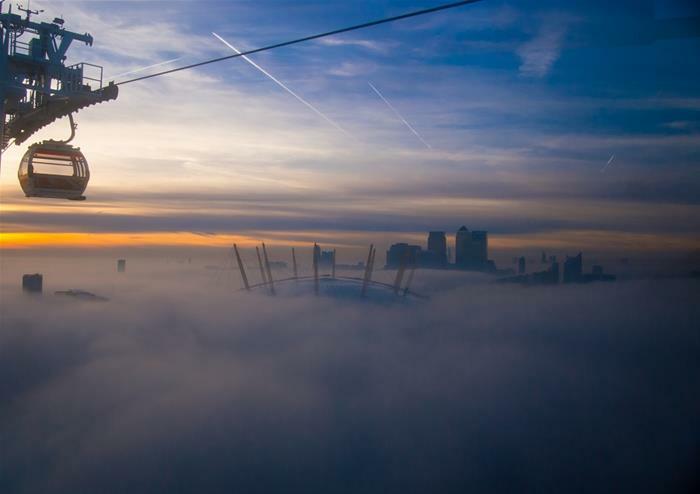 Just 15 minutes from the city centre, the cable car is a must do leisure attraction among Londoners and tourists alike. 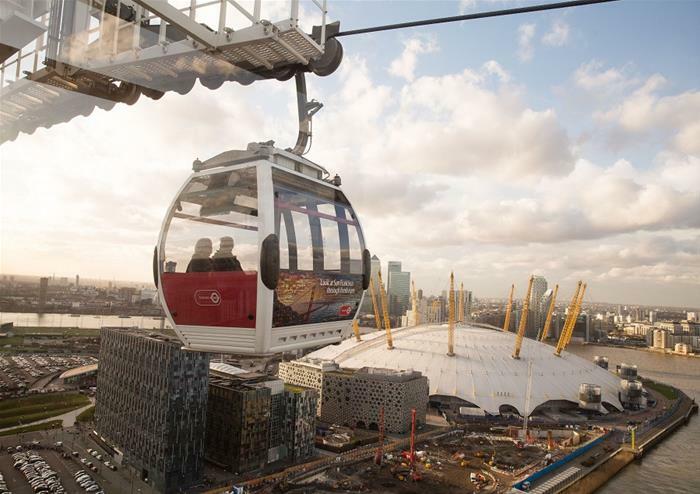 Giving visitors a unique opportunity to experience the city's iconic skyline as they relax and take in aerial views of the capital. 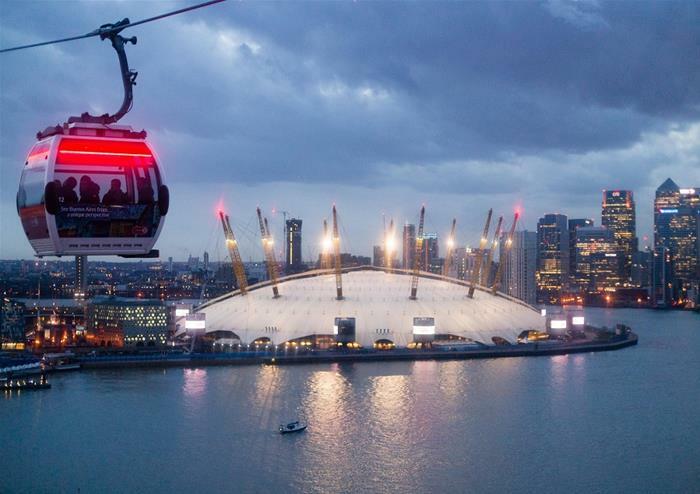 Just some of the sights and attractions that can be seen include Canary Wharf, St Paul's Cathedral, the Shard, The O2, the Thames Barrier and Queen Elizabeth Olympic Park.